On the campus of the FNU Research Centre, private, non-profit and governmental institutions carry out research. You can benefit from the expertise and experience of these institutions and a trusting, cooperative exchange among scientists. 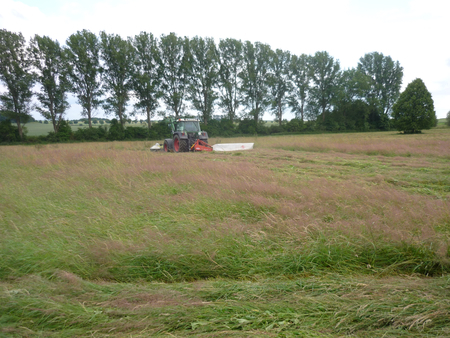 The FNU maintains a wide network of local farmers and beekeepers in the region. Therefore, the range of services we can offer to our partners on the campus and the capacity of the FNU are constantly expanding. 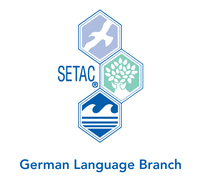 The office of SETAC EUROPE - German-Language Branch e.V. (SETAC GLB) is located at the FNU Research Centre. In 2011, one of 183 full-time stations of the German Weather Service (DWD) was put into operation in the immediate vicinity of the FNU . The data obtained at the automatic weather station "Neu-Ulrichstein", such as precipitation, sunshine, wind, temperature and barometric pressure, are recorded and distributed worldwide, hourly.